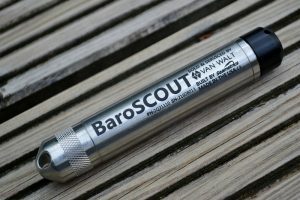 BaroSCOUT logger records and monitors atmospheric pressure. Barometrically compensates water level logger readings. So you get accurate water level measurements.